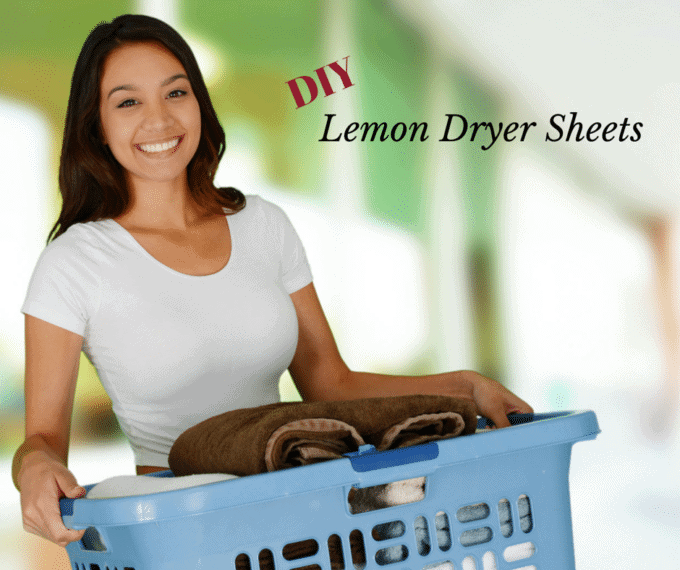 Skip the chemicals and leave your laundry smelling fresh with these DIY Dryer Sheets! They are easy to make and leave your laundry smelling great. In my last post, I was talking about why you should at least think about making your own laundry products. I know it isn’t terribly exciting, but it is an amazing way to save money and keep toxins out of your home. One of the most toxic of all laundry products is dryer sheets. Lucky for you I have a DIY version that you are going to love. You can use any oil you like, so feel free to play around. and pour liquid on top of them to dampen. Close until ready to use. finished, add the cloth back to the container for future use. Fairly new to all this and love your board.